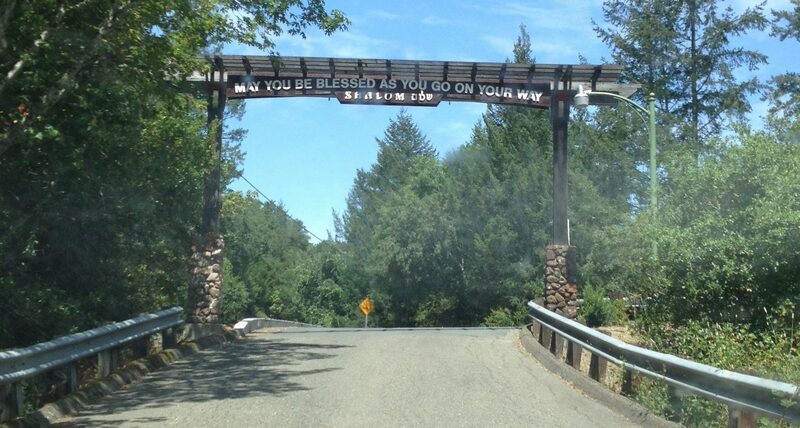 Camp Arazim closes after 30 years in N. California – J. The 30-year-old Conservative Camp Arazim, the only kosher, Shabbat-observant overnight camp in Northern California, has closed down. Although organizers say Arazim may reopen next year, the future of the camp in the Stanislaus County town of Oakdale remains murky. The director, Yaffa Tygiel, resigned because of job-scheduling conflicts, and a replacement has not been found. In addition, the camp has long been plagued by reports of financial instability. It was, in fact, forced to sell its site to an Oakdale resident 5-1/2 years ago. The owner has since leased the site to the camp each summer. "There's a lot of things up in the air," said Frank Kurtz, vice president of Arazim's board. "But there's a perception that it will be difficult to revive the camp…It's hard to get kids to come back if you lose continuity." If the camp is to reopen, it probably will need to find a director first. Tygiel's absence, according to Kurtz, left a huge void that Arazim futilely struggled to fill. That, he maintained, was the main reason for the camp's closure. Tygiel, who is now the education director of Burlingame's Peninsula Temple Sholom, said, "Timewise, I couldn't afford to do both jobs." She also said that the persistent rumors of Arazim's financial insolvency are unfounded. "The fact is that we did very well financially — with significant help from the community. The bottom line is that we didn't close the doors this summer because of financing." Kurtz concurred that finances were not behind the camp's closure, adding, "We have enough money to limp from one year to the next." Historically, however, the camp has often found itself on shaky ground. The 24-acre camp has been rescued several times from the precipice of extinction by generous contributions from the community. Seven years ago, a consortium of Bay Area Conservative rabbis raised almost $100,000 in one month to fend off a threatened foreclosure. The following year, the camp was sold. According to Kurtz, the camp's 5-year-old lease agreement with Joe Gambini, an Oakdale resident with extensive agricultural holdings in the area, has been a "wonderful arrangement." Arazim rents the land from Gambini for about $15,000 per summer session. The sessions, which have been reduced to one per year during the past three years, have seen an average of between 100 and 120 campers. Arazim had already signed up about 60 campers by April, when enrollment was put on hold. If the camp were to continue, one solution would be to form a partnership with leaders of the Conservative movement in the state, and with Camp Ramah in California, which operates a Conservative summer camp in Ojai. A previous attempt to form such a partnership and operate a camp on the Saratoga site of Camp Swig fell through. Last year, a private investor pumped $3 million into Camp Swig's coffers to keep the longtime Reform movement facility alive. The current consortium is hoping to purchase another site — although such a plan remains in the conceptual stages. "We're hoping that Arazim would be incorporated into a program under the aegis of Ramah," said Kurtz. "They have the panache to attract funding, and we have the Northern California flavoring." But Brian Greene, executive director of Camp Ramah in California, said such an agreement is still on a distant horizon. "We're a long way from having [an overnight] Ramah in Northern California," Greene said. "There are discussions taking place but it's just at the talking stage and there's no action at this point." 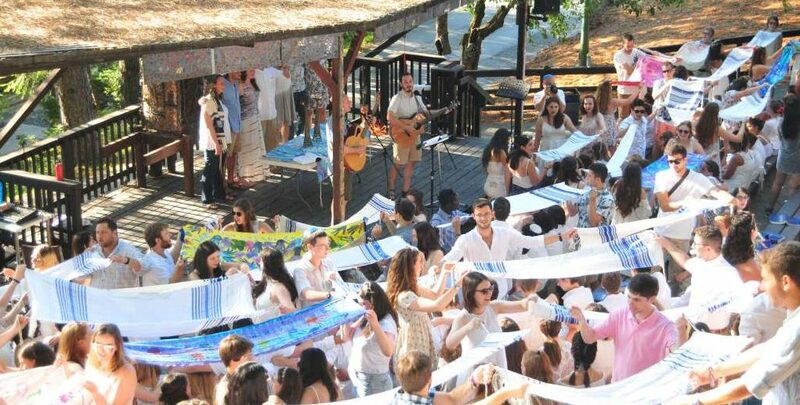 With the closure of Arazim and the relocation of the Hadassah-sponsored Camp Young Judaea-West to Washington state, there are no longer kosher, Shabbat-observant overnight camps in Northern California. In recent years, the Hadassah camp also operated out of a site in Oakdale. Greene added that Arazim's closing was "a real tragedy." "There's a lot of children that are left with nowhere to go this summer."